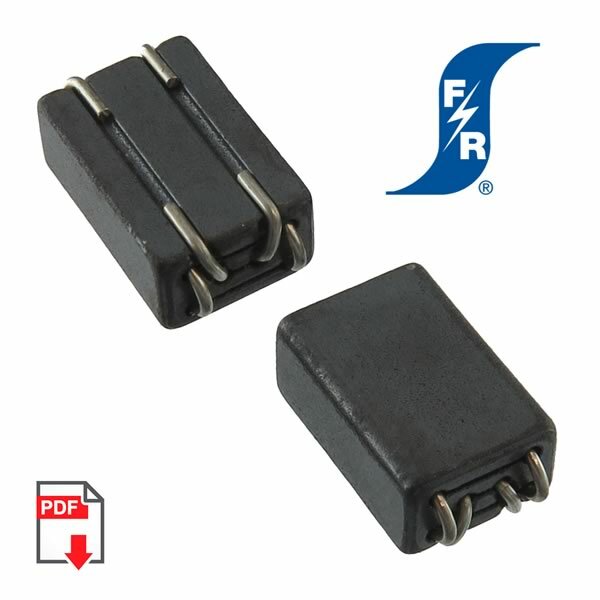 Fair-Rite 44 material common mode SMD Ferrite Beads are designed for Broadband Frequencies 10-300MHz. 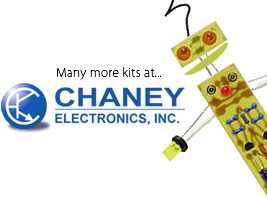 Has a typical impedance of 60Ω @ 10MHz, 100Ω @ 25MHz, 230Ω @ 100MHzand 275Ω @ 300MHz and can handle a maximum current of 5A. Maximum DC Resistance is 4mOhms. The common-mode bead provides a common magnetic path for the flux generated by the current to the load and the return current from the load. The current compensation results in zero magnetic flux in the bead. Size of bead is 12mm (0.472") long x 6.65mm (0.262") wide x 4.5mm (0.177") tall. 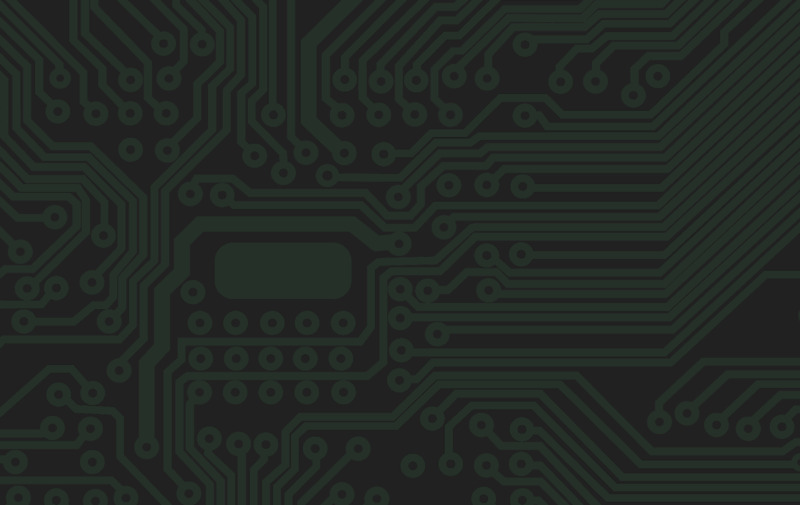 Has 4 leads on bottom surface for SMD mounting. On tape and reel. Fair-Rite Part# 2744051447. Sold in a package of 20. Retails for $14.66 for 20.